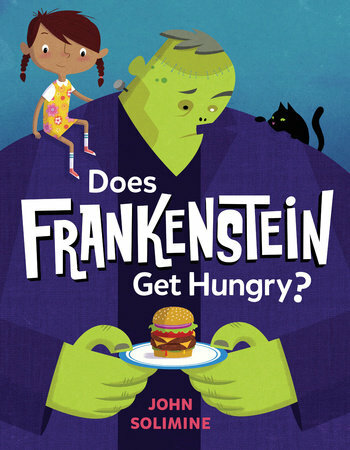 In this monstrously funny picture book, an inquisitive young girl with some pressing questions proves these creatures may not be so scary after all. Does Dracula floss his fangs? Does the thing that lives beneath my bed get lonely under there? With each inquiry, the little girl's confidence grows--proving monsters are no match for her imagination! From debut talent John Solimine, this laugh-out-loud picture book has all the silly and gentle reassurance kids need for a good night's sleep.